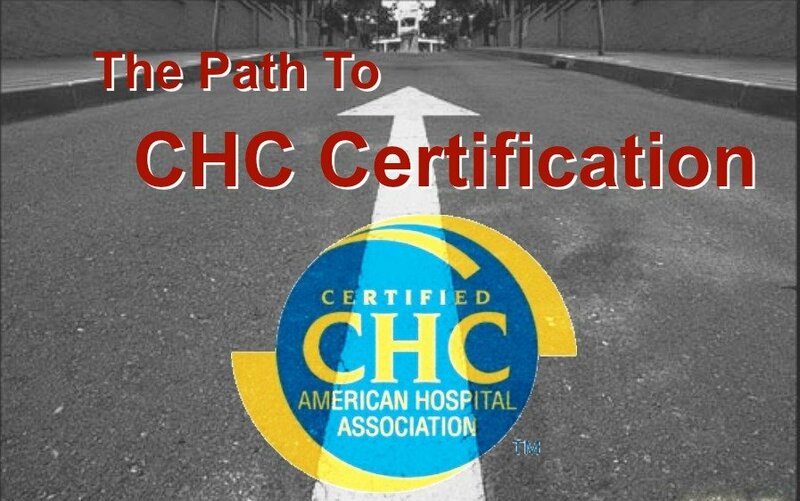 Can Commissioning Be Leveraged Into The Qualification Process? Well it really depends on who you might be asking that question of. When I think of this it always brings me back to a famous bit from the Seinfeld TV series, when George has his two worlds colliding. 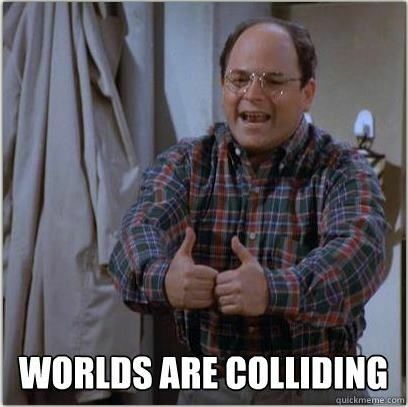 One world involves his trusted friends, Jerry, Elaine and Kramer, and the other his girlfriend Susan. One world is his sanctuary and then it collides with his other world, Susan. 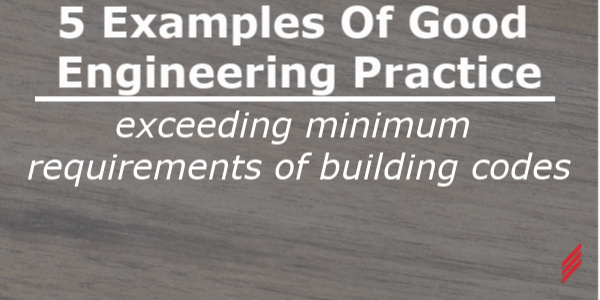 There are many different kinds of people in many different types of jobs within the construction business, and if you ask them the difference between commissioning and qualification you are bound to get a number of different responses. Some of the ones that have a special place in my heart are, “They are the same aren’t they?” or, “Isn’t qualification just commissioning on steroids?” I think my favorite one will always be something that goes a little like this, “I don’t like either one of them, too much documentation and they take too long and drag my project out for way too long.” The funny thing is there is a lot of truth to all three of those comments, these two practices are similar, qualification does take commissioning to the next level, and if not done correctly they both will always contain too much documentation that will always take too long to complete. Seeing those two definitions, I could certainly make a case that they are the same, but as any of you who know these two practices intimately, you already know there is huge difference between these two. 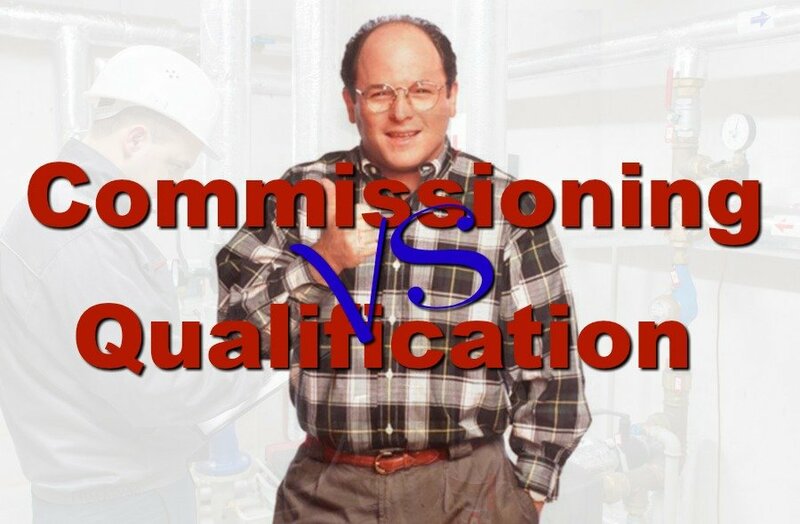 To properly leverage your commissioning activity as part of your qualifications, you’ll need to have the pre-approval of your local quality authority, the one person on any project who has no budget and could care less about your schedule or how much time is required for your system to meet its specifications and requirements. Over the years, I have met many of these folks; they take their job seriously and ask lots of questions, it’s in their nature; after all they are approving your overall approach and seeing it thru to completion. They have a very important role, and they are going to make sure that you follow their pre-approved qualification procedures and in no way deviate from the qualification life cycle. In most cases, Quality Authorities are very good at what they do, and there isn’t anything they haven’t seen already come across their desk once before to be qualified. 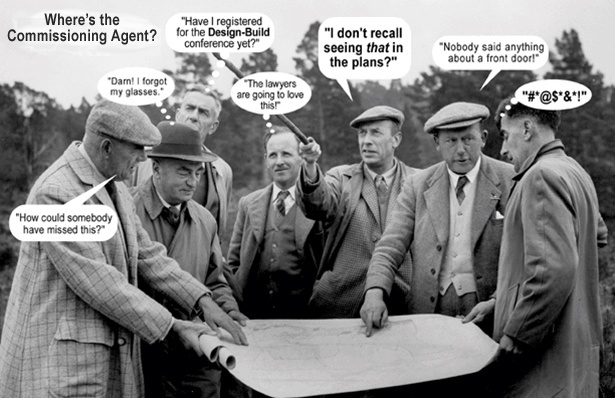 That being said they have very short term memories and in most cases they couldn’t even begin to tell you how that thing you’re qualifying is really supposed to work, they’ll rely on the project’s subject matter expert (SME) for that information. Upon reviewing your executed document, though they’ll be the first to tell you that your 5 looks a little too much like a 3 and that you’ll need to cross that out, rewrite a more clearer 5 and then initial and date that 5, along with adding a note why you changed what appeared to be a 3 to a 5 a few days later from when you first executed the document. A person I have worked with over the last ten years has a great saying, that I am reminded of here, and it is “Quality prevents Quality”. So that brings me to the biggest obstacle I have seen as to why commissioning documents aren’t leveraged as part of the qualification process as frequently as they could be. It’s because they don’t look like qualification documents, and the quality authority won’t pre-approve them as such, because they don’t meet the requirements that have previously been set forth as part of their qualification process. Well here is where our worlds begin to collide, with commissioning, there is bound to be a few items that didn’t quite work the first time out of the gate, more likely because of human error such as forgetting that there is a box that needs to be checked in the controls program so that the individual alarms are functional. In commissioning, after testing the first alarm and not getting the desired response, the controls tech immediately knows what the problem is, he had purposely not checked that box because he didn’t want to have to acknowledge every single alarm and write a reason why in the notes as to why that alarm came in during his previous checkout of the system, and because of this he mistakenly forgot to recheck that box before the commissioning process began. He knows the problem right away and goes back in checks off all the boxes and alarm testing commissioning then proceeds. Well this where things would be different if this commissioning process was going to be leveraged for qualification. Let’s revisit our forgetful controls contractor, but this time let’s pretend this had taken place while executing the commissioning as leverage for the qualification of the system. The user requirements very clearly states that each alarm will need to be acknowledged and that a reason for that alarm acknowledgement is required to be entered into the notes field. This didn’t happen on the first alarm that we tested so we’ll need to stop the testing, write a validation non-conformance that will need to be reviewed and approved by the quality authority, explaining that the required box wasn’t checked for each alarm as it is required to be, and a proposed resolution would be that we now require a separate test protocol to be written and pre-approved to include all alarm points for the system listed out and initial and date each alarm after it has been confirmed that the correct box is now checked for the alarm, prior to resuming alarm testing. Oh, and if possible we require you to take a screen shot of each alarm’s check box graphic, print it out and then attach it to this newly executed protocol appendix. While you are at it, please initial and date each attached screen shot page that you printed out with an individual page number and the total number of pages, because there will be a lot of screen shots attached and there could be a possibility that one gets lost or misplaced, and we’ll want to verify that every page is accounted for during our review of the executed document. Don’t get scared, there are many good reasons for leveraging your commissioning activity as part of your qualification process, with the most important one being if done correctly it really does save time, and the actual work performed won’t have to be repeated. Just explain the process in writing ahead of time to all parties early on, get feedback, and remind them that commissioning is not really qualification and it doesn’t need to be treated as such just to be leveraged as part of your actual overall qualification.